A new museum, which will form part of the Lost Shtetl memorial complex near to Šeduva in Lithuania is currently in the works and set to open to the public in 2019. 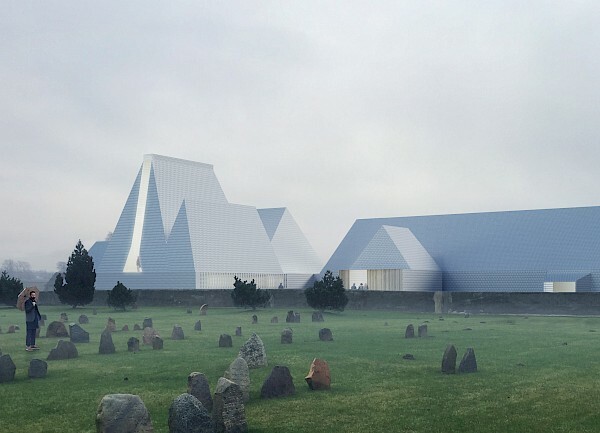 Finnish architects Lahdelma & Mahlamäki, designers of the POLIN museum that won the European Museum Award in 2016, are designing the architecture for the museum. Ralph Appelbaum Associates have been brought on board to tell the story of the life of what was once the largest European Litvak Jewish population in shtetls, with Sysco leading the design of state of the art technological solutions that entwine with the lifestyle, customs, religion and family history of the Jews of Šeduva.